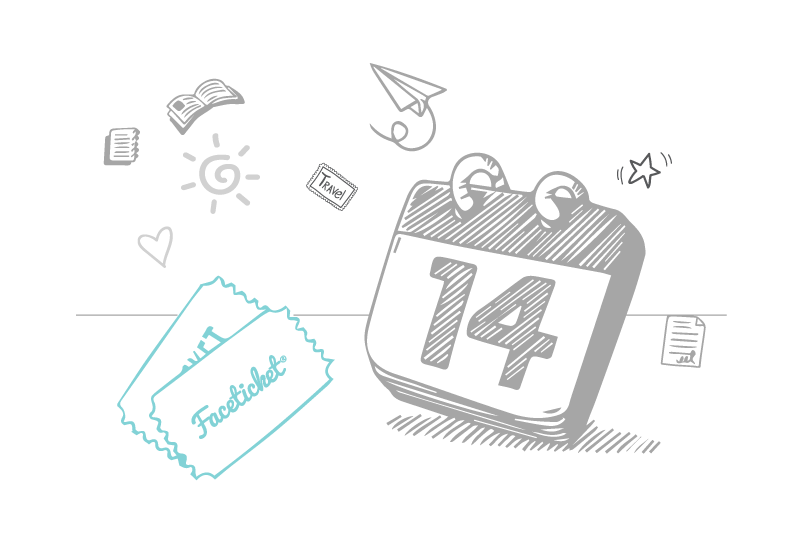 "FaceTicket" will not have you wait; no queuing for tickets. 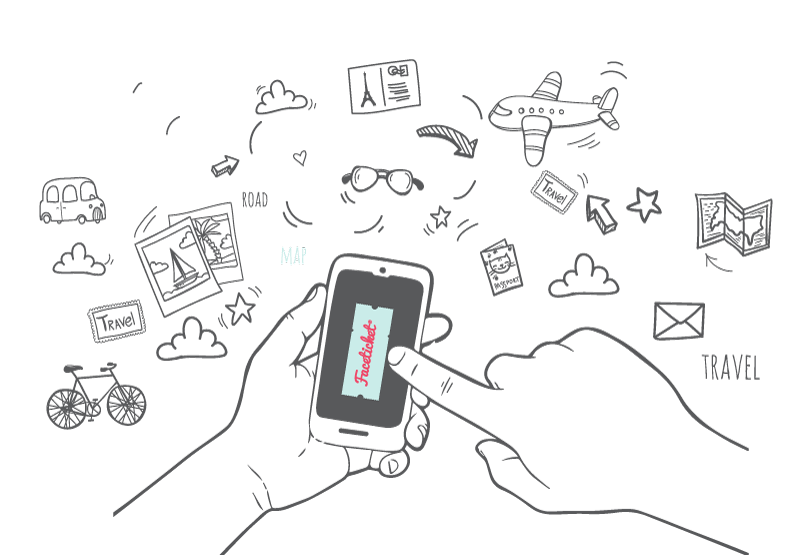 With the time-saving and convenient process, you can make your travel simple…just have a smart phone. 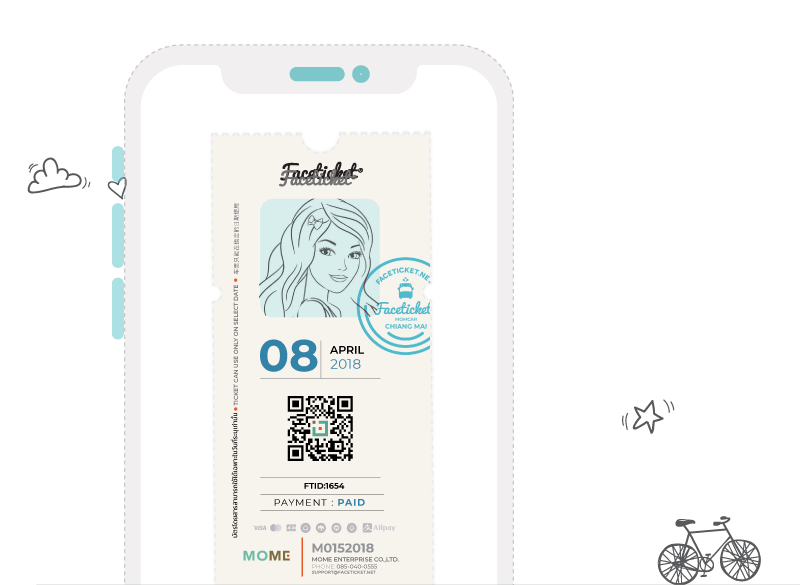 “FaceTicket” is a travel-related ticketing system via online transaction with a use of a smartphone which requires no cash and paper – an ideal solution for modern life in the digital age. No more hassle. 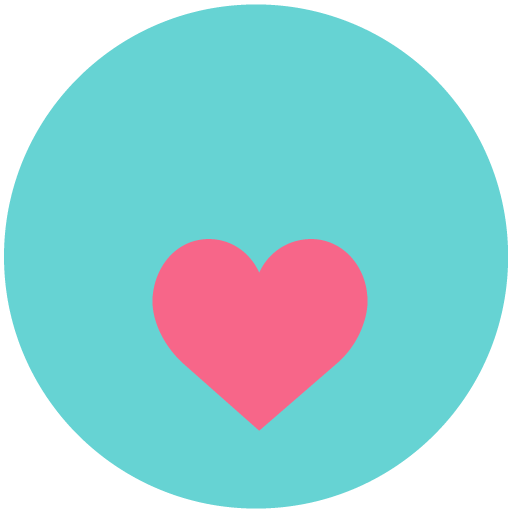 Simply select date and place, upload your chic selfie for identity confirmation, and then click to make a payment. And now, you have a ticket from FaceTicket and are ready for a trip. Various payment channels: credit/debit card, Internet Banking and Alipay, each of which has a direct security system from a bank, offer services throughout 24 hours regardless of your whereabouts. 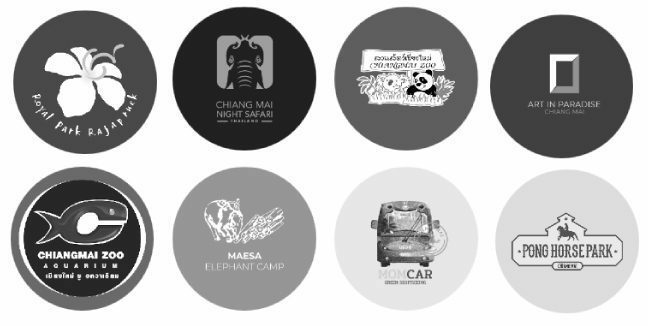 “FaceTicket” collects leading tourist attractions in Chiang Mai within one list, with very special prices. With cheap and cheerful deal, you will make a trip easily and have endless fun. 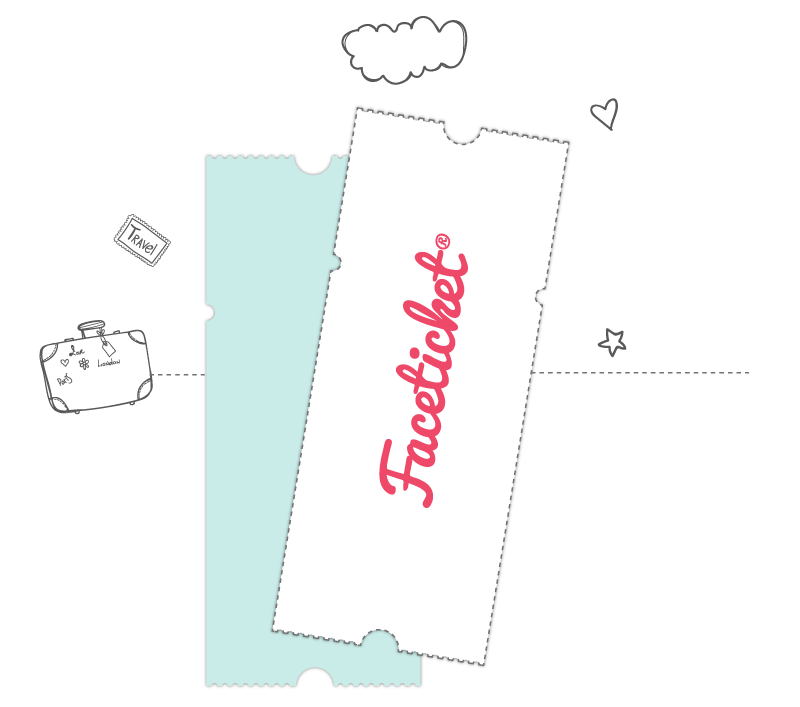 FaceTicket has broad support for the vast majority of all modern desktop, smartphone, tablet. 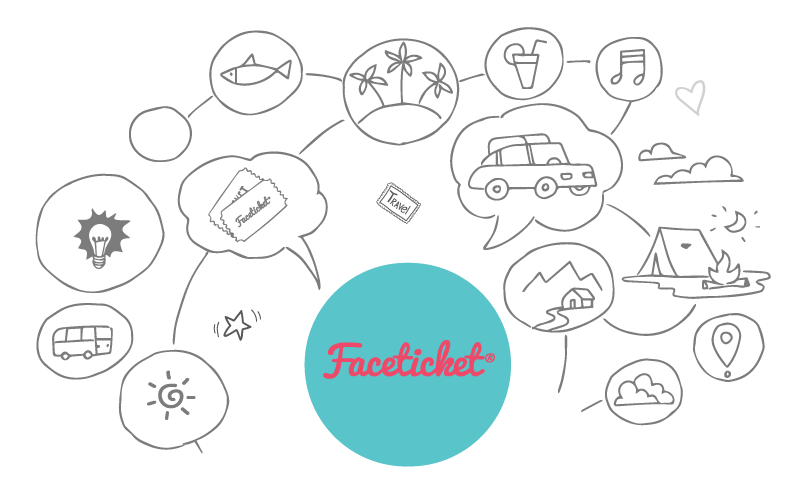 “FaceTicket” is entrusted by leading organisations with providing online ticketing services to meet modern life in the digital age which connects your lifestyles to your smartphone.